Get ready to set sail and captain your very own ship! Be Captain for a day! 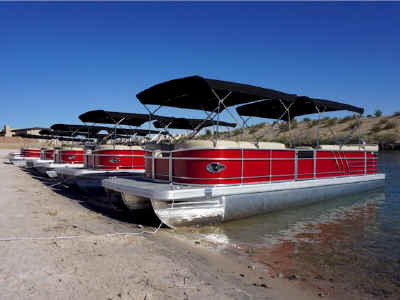 Imagine the cool breeze blowing through your hair as you embark on a memorable journey down the emerald waters of the breathtaking Colorado River. Navigate your vessel through the awe inspiring Topock Gorge and discover your very own private beach. As you cruise through every adventure filled turn you will discover some of California’s hidden gems such as 3,000 year old American Indian petroglyphs, local wildlife and beautiful native plant life. Which course to take or next family adventure you embark on is completely up to you, captain. 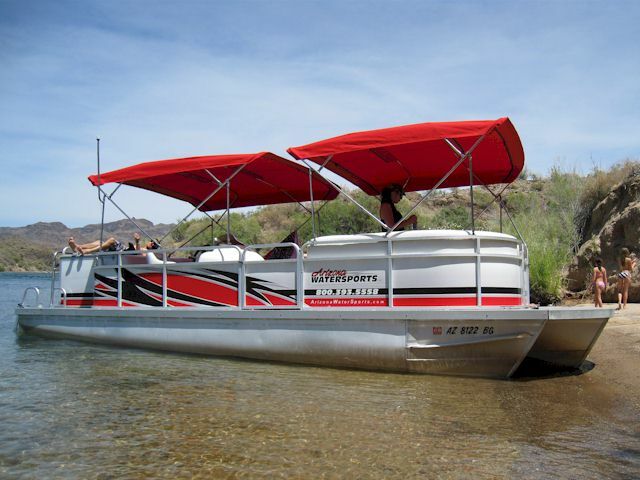 Whether you just want to cruise and explore the beautiful Colorado River, experience the breathtaking Topock Gorge or take the family out on an adventurous fishing excursion – it’s up to you. 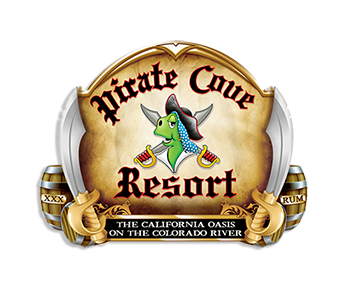 Arizona Watersports, serving the Colorado River area since 1989 with locations in Lake Havasu and Parker, AZ, is excited to announce our newest location at Pirate’s Cove Resort & Marina in Needles, CA. 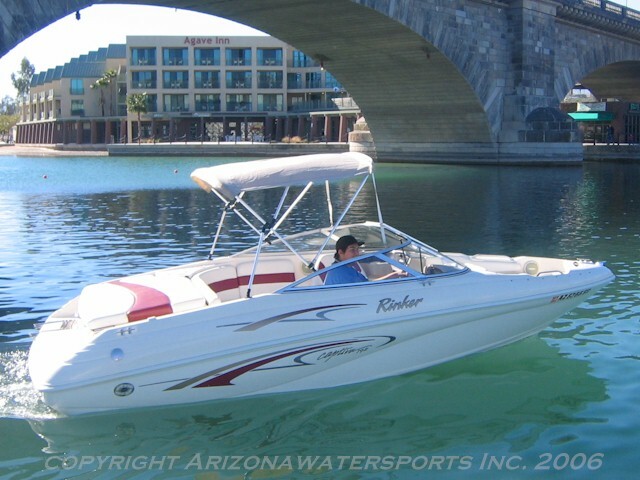 Arizona Watersports carries a large selection of quality Boats and Jet Skis for all your rental needs. 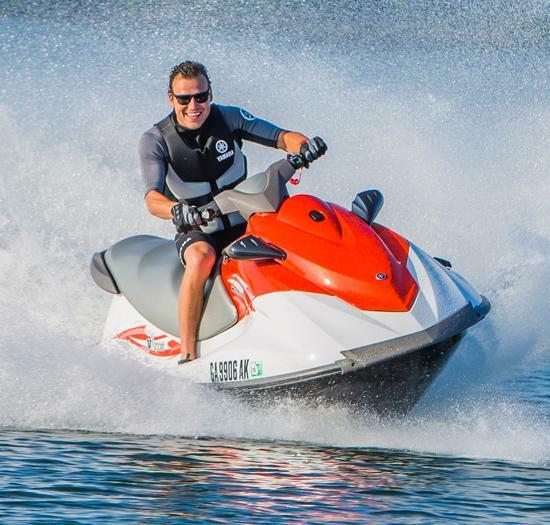 Whether you enjoy wakeboarding, tubing, skiing, cruising or just relaxing on the water, our friendly-professional staff is ready to assist you in planning your day of fun in the sun. Now with 3 convenient locations to serve you, we are just a phone call away!